Locally owned and operated, here at All Painting and Power Washing we are devoted to offering our customers the most professional, skilled and responsive painting and power washing services in Anne Arundel County, Maryland. We are a top-rated, fully licensed (MHIC #79737) and fully insured (Erie Policy #Q29 2800542M) painting company that will always treat your home with respect and care. Our staff is experienced and highly skilled with a non-stop focus on protecting and beautifying your home. 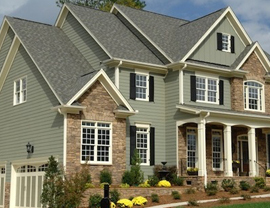 We are proud to have been Anne Arundel County's favorite painting contractor for over twenty years. Ready to protect and beautify your home with the name you can trust. Give us a call! We also provide premium power washing services for your home, deck, and driveway in the greater Annapolis and Glen Burnie Maryland area. 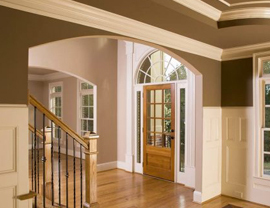 Look no further than All Painting and Power Washing LLC for superior interior painting in the Annapolis, MD area. 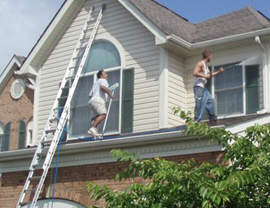 All Painting and Power Washing LLC also offers premium exterior house painting services in the Severna Park and Annapolis, Maryland areas. 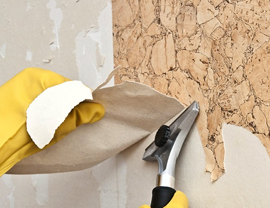 Our Wallpaper Removal services can help you remove wallpaper in the Annapolis, Maryland area lightning-fast! 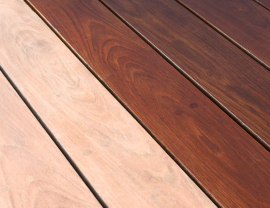 Breathe new life into your Annapolis area deck with our Deck Staining & Deck Repair services. 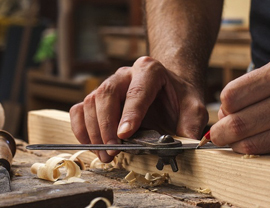 Need Carpentry Work or Wood Replacement in the Severna Park or Annapolis Maryland area? 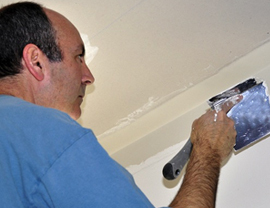 We provide Drywall Repair, Drywall Installation, and related services to the Annapolis, Maryland area. 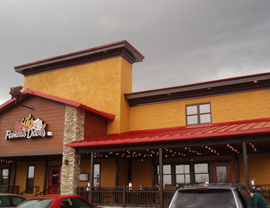 We offer professional commercial painting services in Severna Park, Annapolis, and surrounding areas of Maryland. © 2014 All Painting & Power Washing | 2269 Ballard Way, Ellicott City, MD 21042	TemplateMonster Design.